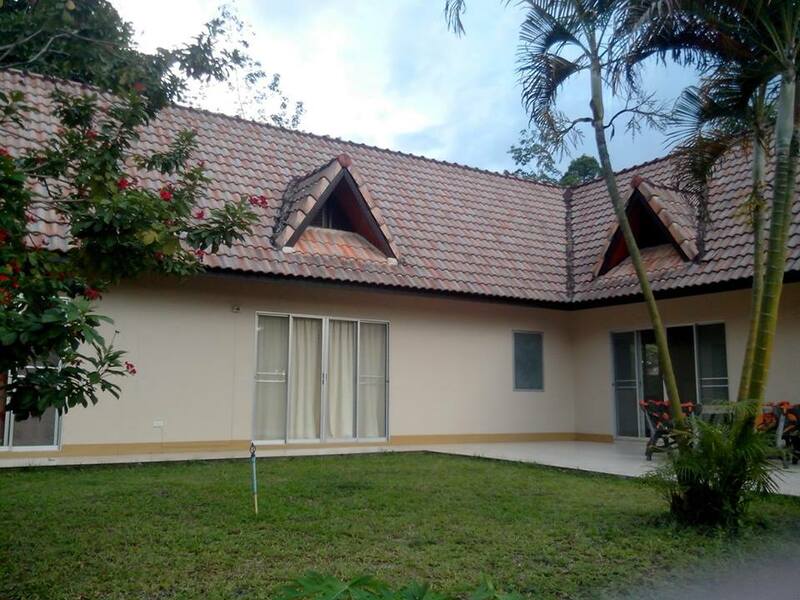 Room Facilities : Fan, Hot & cold water shower, free Wifi. 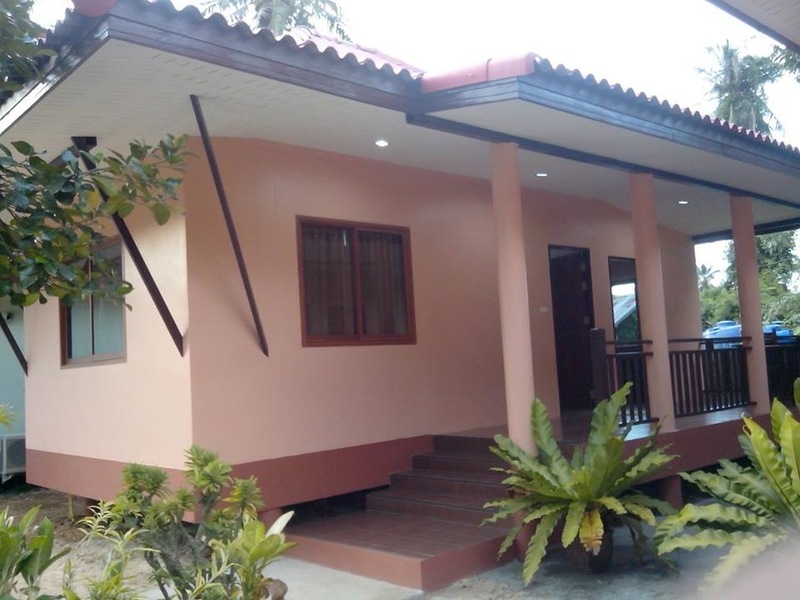 Room Facilities : Fan, Flat TV & cable TV , Mini Bar, Hot & cold water shower, free Wifi. 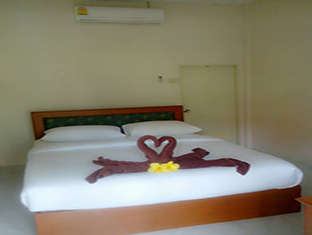 Room Facilities : Air-Conditioning, Flat TV & cable TV , Mini Bar, Hot & cold water shower, free Wifi. 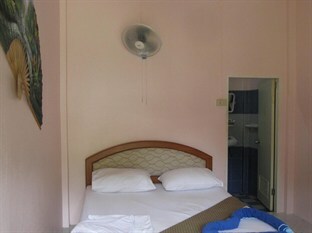 Room Facilities : Air-Conditioning, Flat TV & cable TV , 2 bedrooms, 1 bathroom, Mini Bar, Hot & cold water shower, free Wifi. 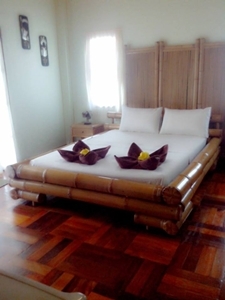 Room Facilities : Air-Conditioning, Flat TV & cable TV , 2 bedrooms, 2 bathroom, Mini Bar, Hot & cold water shower, free Wifi. 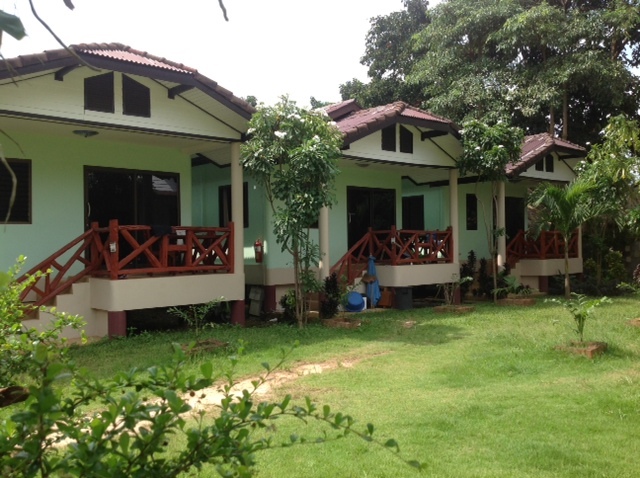 Room Facilities : Air-Conditioning, Flat TV & cable TV , 3 bedrooms, 2 bathroom, Mini Bar, Hot & cold water shower, free Wifi. Sanooksanang Resort | © 2013 sanooksanang.com : copy all right reserved.